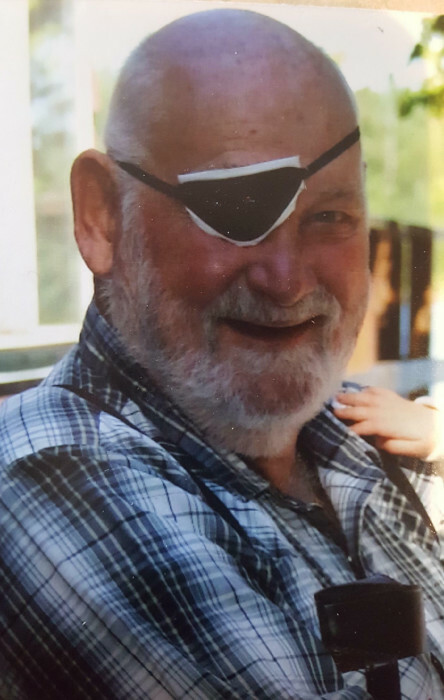 Obituary for Leonard Cain | Résidence Funéraire Fawcett Funeral Home Inc.
After a long battle with Heart Disease, it is with great sadness that the family announces the passing of our father, Leonard Donald Cain at the age of 77 on Sunday May 13, 2018 at the Geraldton District Hospital. He will be sadly missed by his wife Laurie of over 50 years, his children Christina (Lennard), Louise (Mike), Donna, Kathy, and David (Judy), and his many Grandchildren, and Great-grandchildren. Leonard is survived by his three brothers, Gary, Kenneth and Steven. Leonard will be sadly missed by friends and neighbors during the 40+ years living in Manitouwadge, ON. His passions were his Truck driving career, fishing, gardening, and wood working. There are many birdhouses through out Manitouwadge with his name on them. No funeral services will be held as per his request. A celebration of life will take place for the family this summer. In lieu of flowers, donations in Leonard’s name can be made to the Geraldton District Hospital Palliative Care, or the Heart and Stroke Foundation of Canada.